US litigation boutique Quinn Emanuel Urquhart & Sullivan has upped the salaries of its London-based newly qualified (NQ) lawyers to £125,000. The move, which equates to a rise of £10,000 or 9%, follows a series of monster pay hikes across the pond over the past fortnight. Last week, Quinn matched fellow US stalwart Milbank and upped the salaries of its American newbie associates to $190,000 (£143,000). A host of firms have gone on to do the same in their US offices, including Freshfields and Clifford Chance. This magic circle duo have not, however, extended these pay hikes to lawyers at their London offices. As things stand only Milbank and Simpson Thacher have matched these increases globally, including in London. As Quinn’s rises hit press, Legal Cheek reached out to the firm to find out whether it was upping London pay too. Keeping its cards close to its chest, Quinn would only confirm it paid its London solicitors in sterling and that its salaries remain very competitive. Several days on, Quinn has now said it’s bumped London NQ salaries to £125,000. Legal Cheek’s Firms Most List shows Quinn’s NQs are now £1,000 better off than their counterparts at Latham & Watkins, and a full £5,000 above those plying their trade at Cleary Gottlieb or Sidley Austin. However, aspiring lawyers take note: Quinn doesn’t currently offer training contacts in its London office. So if you’re looking to land a six-figure role at the firm, you’re going to have qualify elsewhere first. Other firms to bump US associate pay to the new £143,000-equivalent include Cravath, Sullivan & Cromwell, Skadden, Davis Polk, Weil Gotshal, Jones Day Ropes & Gray and Sidley Austin. 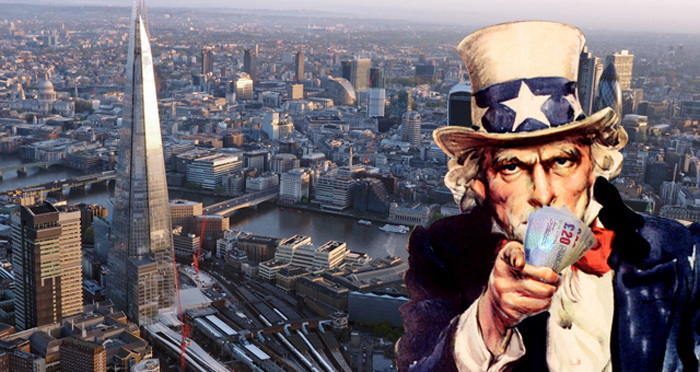 The post Quinn Emanuel ups London junior solicitor pay to £125,000 as US summer salary war rocks the City appeared first on Legal Cheek.